Inspired by the Scandinavian Noir movement, this is everything you need to be bang up-to-date with the most forward-thinking sample collections on the planet today. The libraries included in this Collection showcase a new approach to sampling that gives instant inspiration, and an ensures your work is at the front edge of contemporary composition. 94.2 GB download size Too large to download? Choose hard drive delivery at checkout. 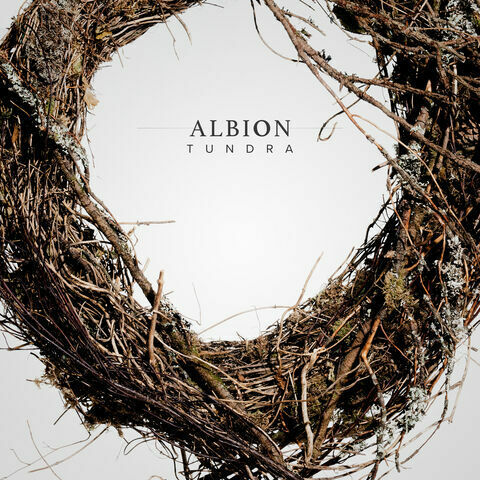 For composers, for songwriters, for producers. 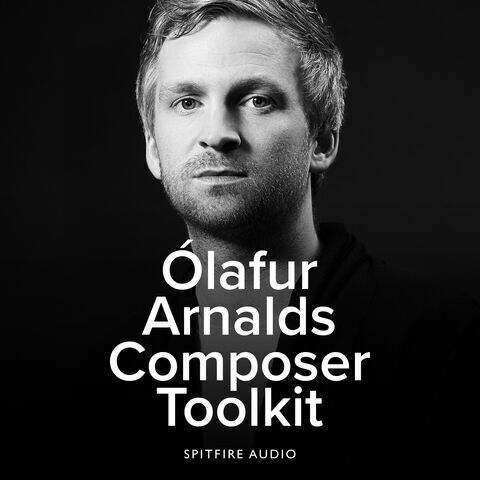 An intimate and deeply personal set of tools curated by BAFTA winning composer Ólafur Arnalds, with the writer in mind. 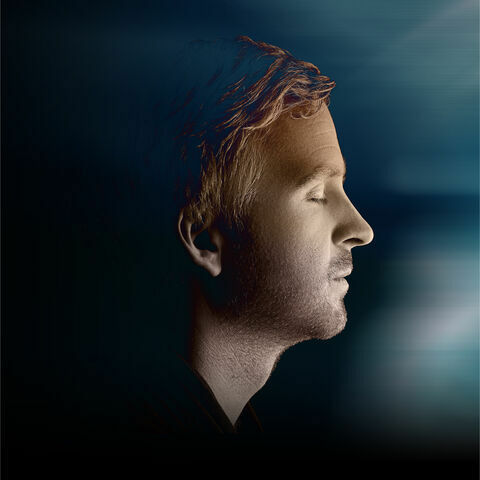 Centred around a hugely characterful 'felted' grand piano and a comprehensive set of extraordinary and inspiring sounds, all recorded in Iceland. 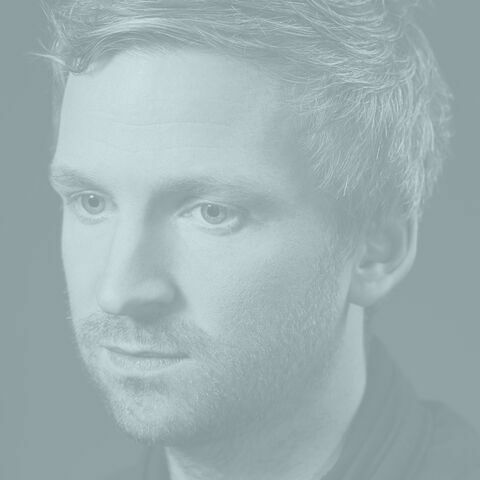 BAFTA-winning composer, multi-instrumentalist and electronic artist Ólafur Arnalds creates and curates a select quartet of unique string players performing to his very individualistic, inspiring and haunting aesthetic. As part of our Evo Grid series offering composers, producers and songwriters instant inspiration and that ever elusive creative edge.